At last, the biennial budget rigamarole has drawn to a close. 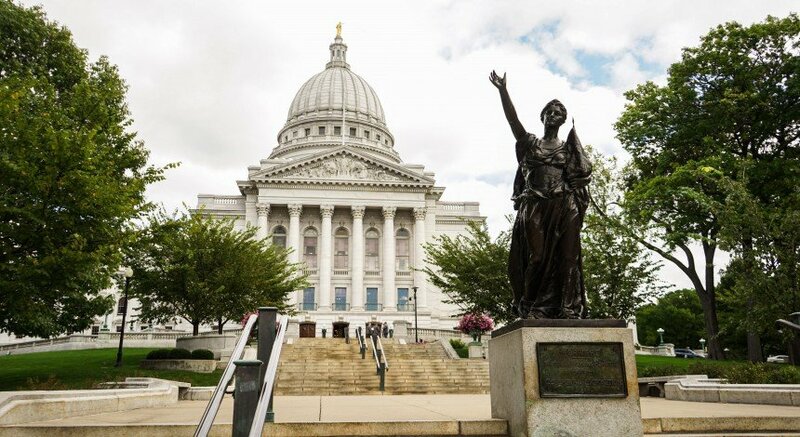 Overdue to the tune of several months, the Wisconsin Legislature finally crafted a budget that is both acceptable to party leadership and passable in the Senate and Assembly. 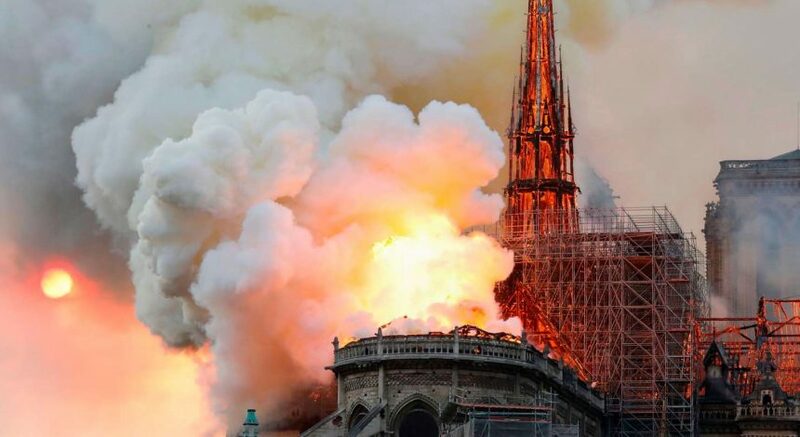 Committees churned through countless hours of debate and discussion regarding the nuances of this all-important bill, only to be shelled by the powerful pen of Gov. Scott Walker via the line item veto. In total, Walker slashed the final bill sent to his desk 99 times. 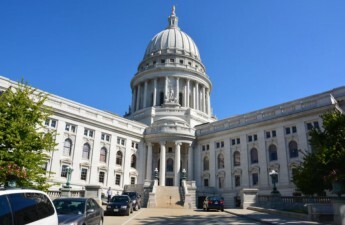 Wisconsin’s governors have long had the ability to utilize the mighty line-item veto, far more potent in comparison to the veto pens of other state governors. What’s most damaging, however, is the reckless manner in which the governor employed it — that is, explicitly antithetical to the intended aims of the Legislative branch. Case in point: by striking one word in the nearly 400 page bill, the governor ushered a complete reversal in policy concerning an audit of the University of Wisconsin System. 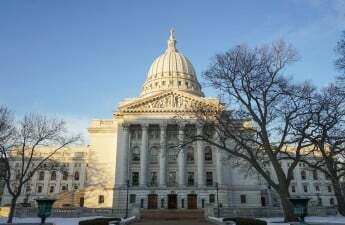 Originally, the bill’s text read, “The Legislative Audit Bureau shall not conduct an audit of the (UW) system for the 2017-’18 and 2018-’19 fiscal years.” Walker eliminated the word “not” from the sentence, effectively taunting Wisconsin lawmakers on both sides of the aisle for the strife and sweat they expended aimed at prevention. 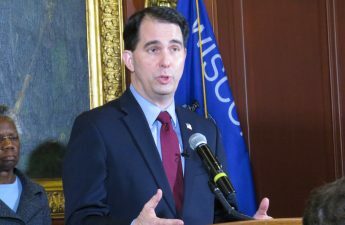 Not content with simply overturning the Legislature’s will on the UW system audit, Walker torpedoed a popular Republican proposal that called for a spending boost to public school districts that had spent the least amount of money per pupil. In an act of savage irony, Walker signed the $76 billion budget at Tullar Elementary School in Neenah, WI, flaunting his increased devotion to the schoolchildren of Wisconsin at a school whose monetary value per student could go no other direction but up. Additionally, the governor opted to veto the authorization of funds for the reconstruction of I-94 close to the Minnesota border. The measure would have been a starting point to correct Wisconsin’s infrastructure, which is notoriously abysmal in a country whose infrastructure earned the appalling grade of a D+ in the 2017 Infrastructure Report Card. With utmost certainty, approving the project would have generated many good paying jobs, something the governor once listed as a priority. The point is not that the line-item veto is an inherently evil power wielded by the executive branch that should not be permitted. It’s a long-standing constitutional power earned by the consent of the people through referenda and upheld by the state’s Supreme Court. But ultimately, a budget is about priorities. It’s obviously apparent that the governor has prerogatives that he’s set his mind and heart upon, including policy he did not veto. Walker refused to veto the classic Republican free money handout to only the wealthiest people in the state. The Alternative Minimum Tax (AMT) is a guaranteed tax that the extremely rich have to pay, after exploiting every other tax loophole imaginable, so they can’t entirely shirk their societal dues. Now that guarantee is gone. A total of 47 people, all millionaires and billionaires, will benefit handsomely from the tax cut because their governor is concerned with their well-being. I don’t have a problem with the line-item veto. I have a problem with a governor whose conscience commands him to veto measures for schoolchildren and lavishly reward the already immensely wealthy. I have a problem with a governor who sees some of the most decrepit roads in the nation as a bearable tragedy and not as an opportunity to fix crumbling structures while creating solid jobs in the process. I have a problem with a governor who deliberately enacts the polar opposite policy intended by the democratically elected Legislature. This is a sad budget unfit for this state, made worse by the sharp vetoes aimed at positive development and those inactivated to counteract poor governmental decisions.